But it’s Europe’s problem, not a U.S. problem. Animal diseases spread so quickly, shouldn’t farmers here at least be aware? Diseases are so boring to write about. Has the rain stopped yet? I need to go out and collect eggs. I wonder how upset “News Hog” readers would be if I wrote about news from Europe. And so I decided to write about the avian influenza outbreak in Germany, England and The Netherlands. Readers reacted in two groups: In group 1, readers appreciated the update, understanding bird flu could come here next; in group 2, readers said I was fear-mongering, trying to rile up everyone about nothing and blamed this on the liberal agenda. So in case you haven’t been reading any other source of ag news since the start of 2015, I need to tell you that avian influenza is now in the U.S. and spreading quickly. (As of May 4, 2015, 163 farms are affected.) Congratulations, readers in group 1. You’re the winner! Except we all still lose. There are two different strains of highly pathogenic avian influenza here right now. The H5N2 virus is in 14 states from Arkansas to Oregon. The H5N8 virus has shown up in California, Idaho, Indiana, Oregon and Washington. Canada is dealing with H5N2 and H5N1. It’s like the human flu—there are many different strains of the same illness. The small silver lining in this really terrible outbreak is that no humans have fallen ill of bird flu. These strains, while highly contagious to birds, are not easy for people to contract. States heavily impacted by avian influenza—Nebraska, Wisconsin, Minnesota and Iowa—are declaring a state of emergency, allowing agencies working to stem the spread of the disease to access federal funding. Most sources are saying food prices won’t increase as a result of bird flu, but with more than 33 million poultry having been euthanized as a result of this outbreak, is that really true? If you raise your own, it certainly is true! Reducing the nation’s poultry population by this magnitude could potentially even drive down the price of feed grains because there will be less demand. Other countries have banned the import of U.S. poultry and poultry products as a result of the disease, though the poultry meat and eggs that are in the food system are safe, too. 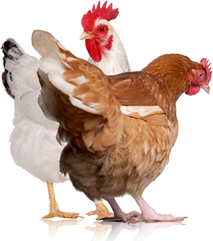 Bird flu progresses so rapidly that a chicken could not make it into the food system from the time it caught the virus to the time it went to processing. Same thing with egg layers—the virus would be noticed. Even if a bird with avian influenza did make it into the food system, proper cooking methods kill the virus. 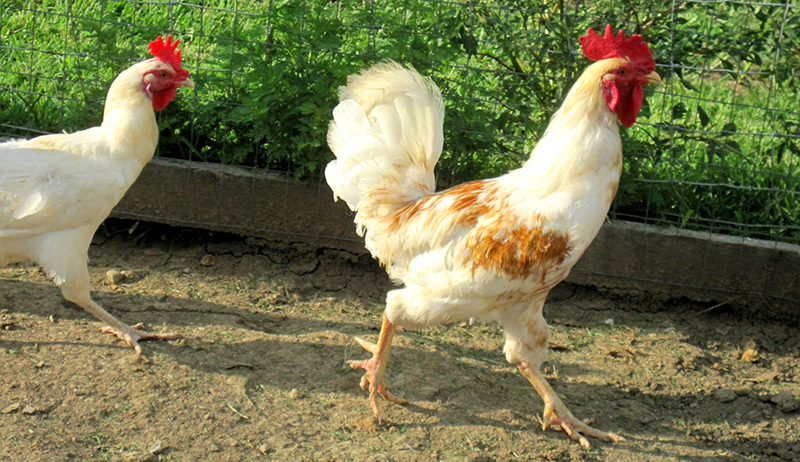 This nationwide outbreak is taking the fun out of poultry for many people, though. 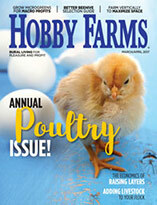 In Pennsylvania, for example, all poultry exhibitions have been canceled for the rest of 2015, all the way through the Pennsylvania Farm Show in January 2016 to curb the spread of the disease. The infected farms making the news are almost all large-scale, commercial facilities. It makes me queasy when I read the daily USDA Animal and Plant Health Inspection Service avian influenza reports in my email that outline the millions of birds that have to be destroyed that day. Bird flu infects poultry on small-scale farms, too, but either those aren’t getting reported or just aren’t getting the same amount of attention. Small-scale, pasture-based farms might actually be more at risk because our birds come in direct contact with the wild birds thought to be responsible for spreading the disease. Don’t let visitors come in contact with your birds. Quarantine new birds before integrating with your flock, and only purchase new birds from reputable, disease-free sources. 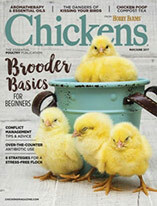 Don’t share poultry supplies or equipment with other farms. Monitor your birds every day (you do this anyway, I’m quite sure), and report sick birds to your veterinarian. Read more in my first blog entry on the subject.